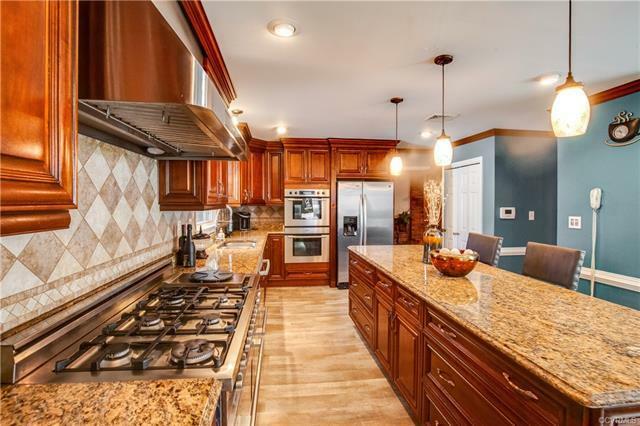 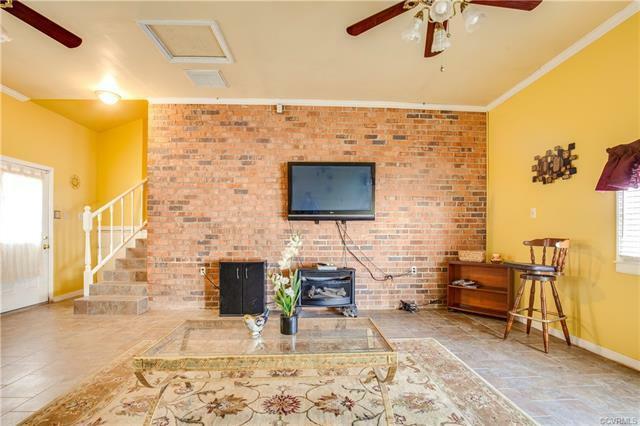 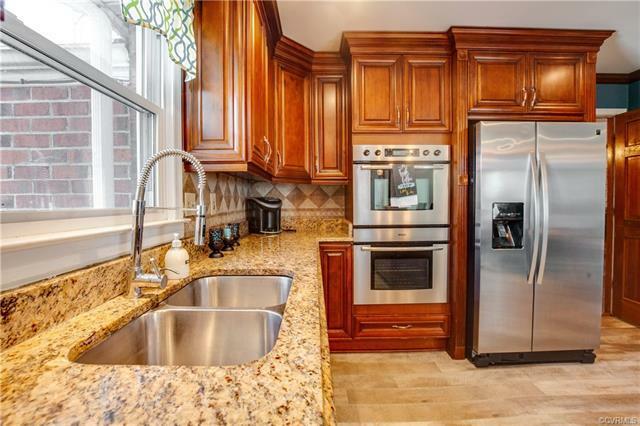 ONE LEVEL of living, mostly brick, with tons of space AND a chef's kitchen? 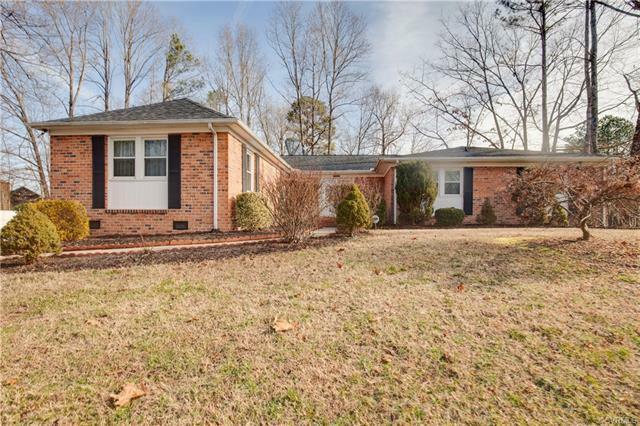 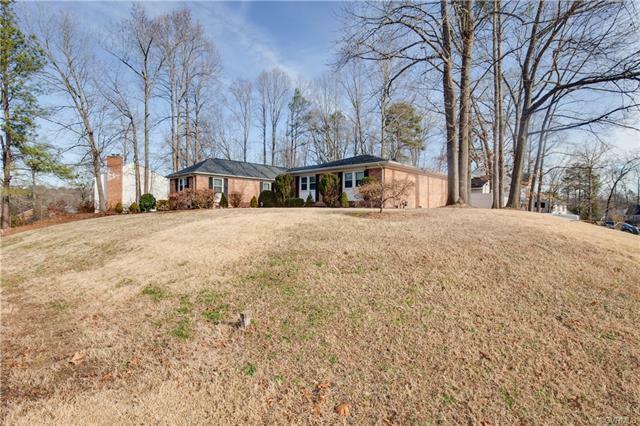 Welcome to 12700 Middlebrook Road! 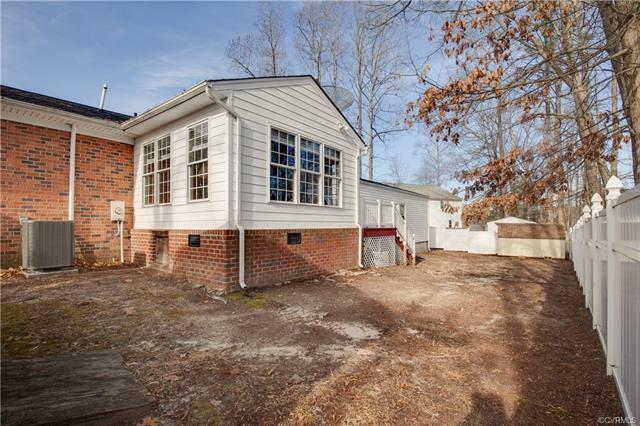 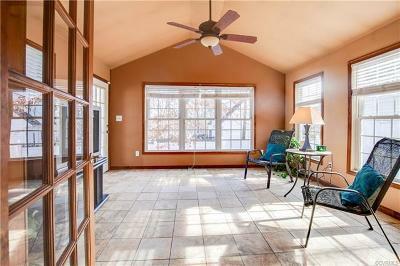 Over 3,000 square feet of finished space sitting on a corner lot in Chester. 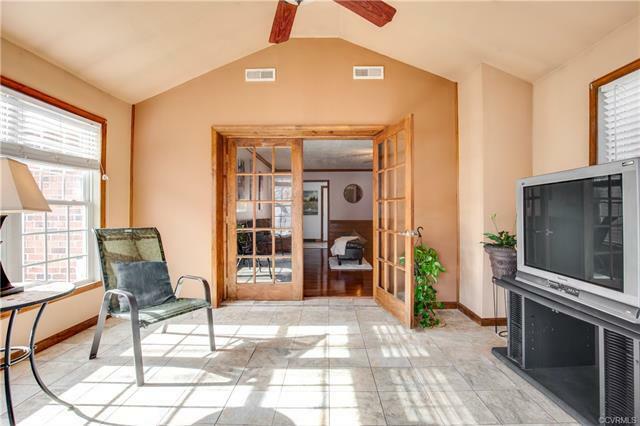 All smiles when you see the open concept in family room- right next to the kitchen and four season room! Owners even finished part of the garage to create a great room- exposed brick wall, tile flooring and lots of natural light. 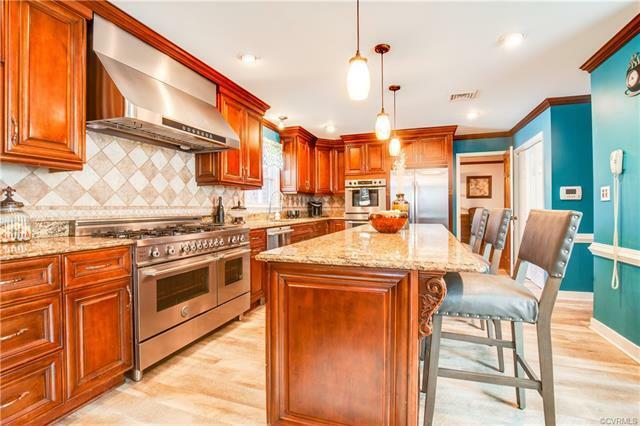 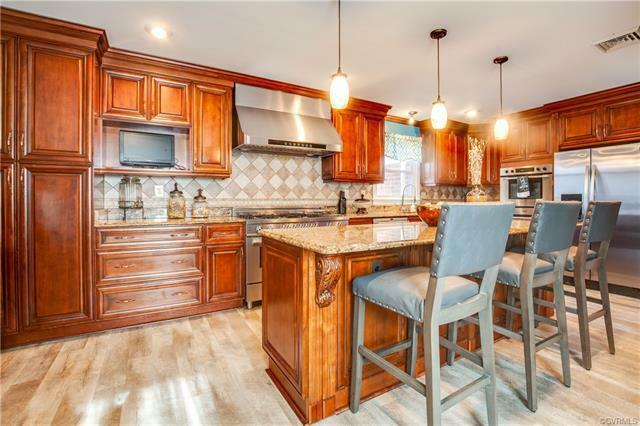 You will fall in love with the gourmet kitchen- 6 burner gas range, double wall ovens, true custom cabinetry, an expansive island, granite tops, pendant and recessed lighting! 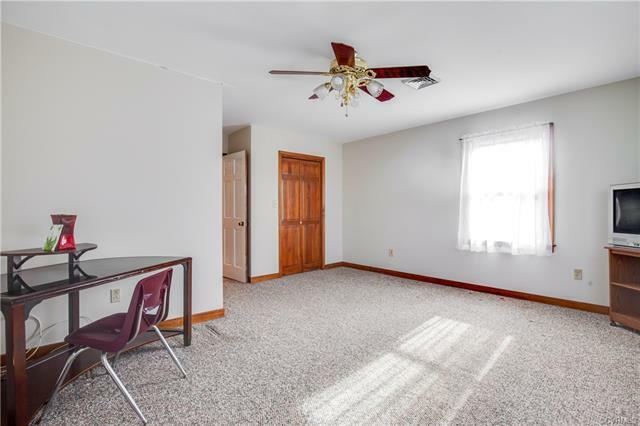 Flex room off of kitchen can easily be converted to a playroom, craft/ hobby room, dining room or additional living area. 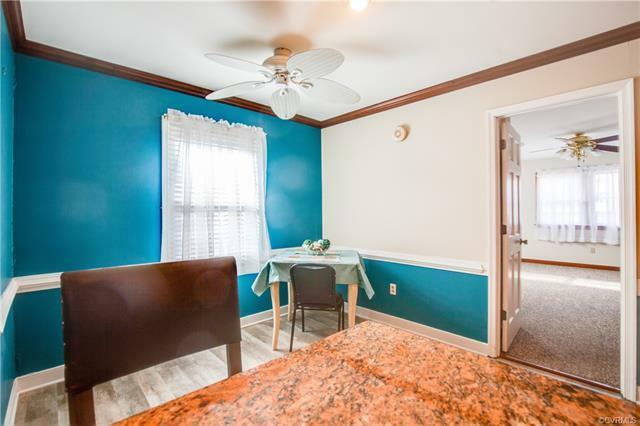 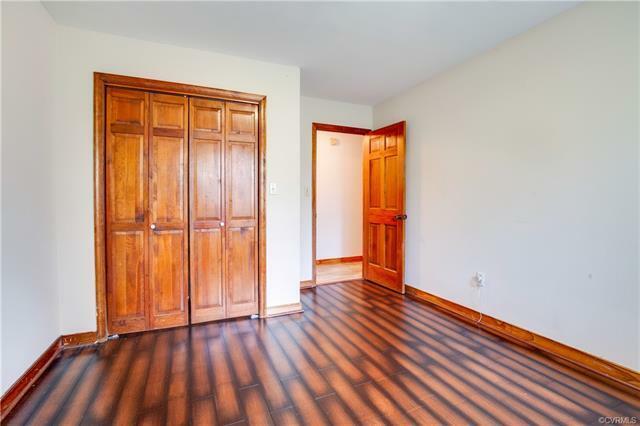 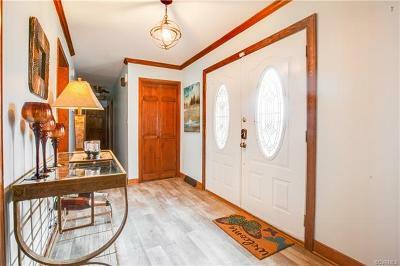 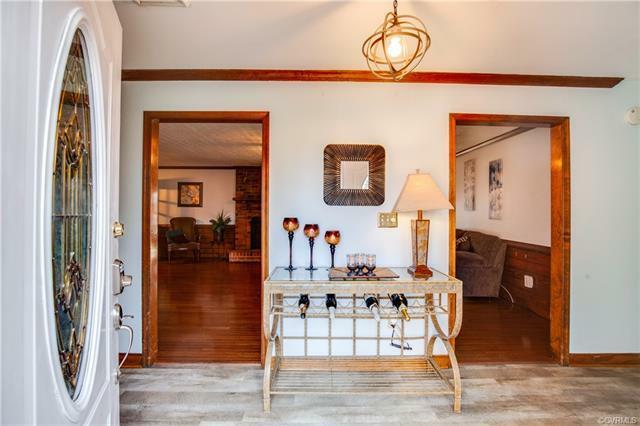 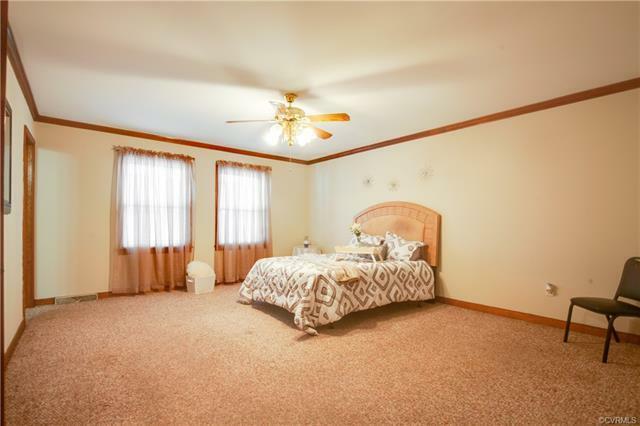 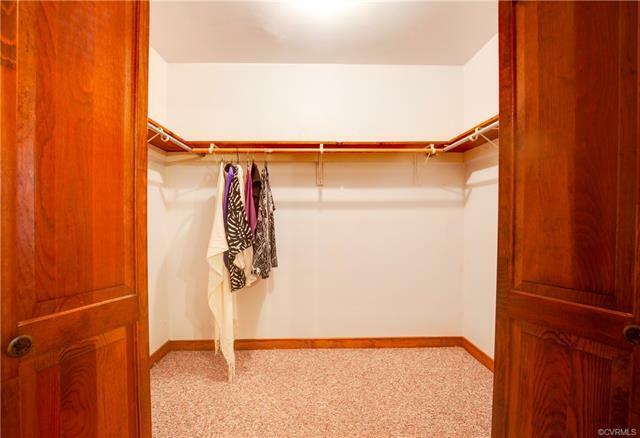 Head down the hall and you'll find additional bedrooms with large closets and ceiling fans. 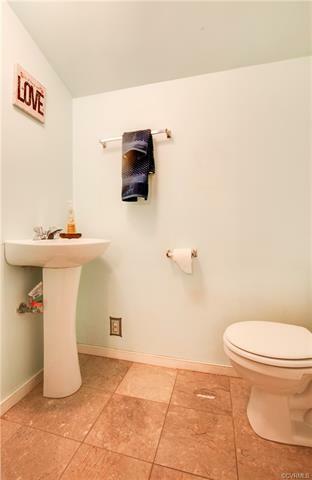 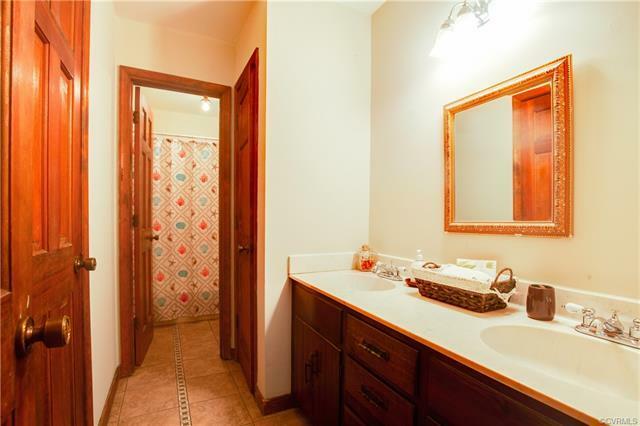 Guest bath has separate shower/ toilet area, dual sinks and linen closet. 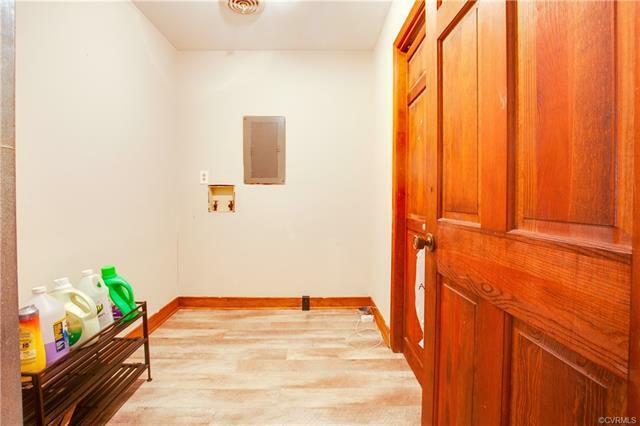 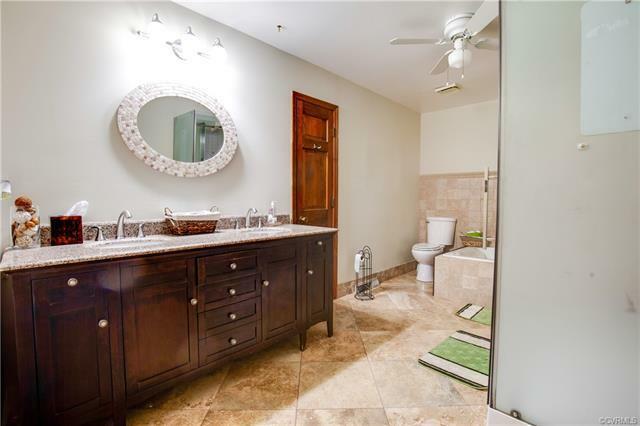 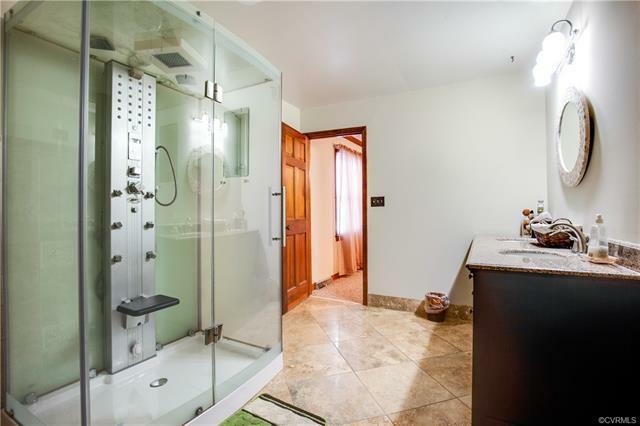 Master suite w/ massive walk in closet and a RARE master bath: shower with adjustable seat, body sprayers and falling rain shower head features! 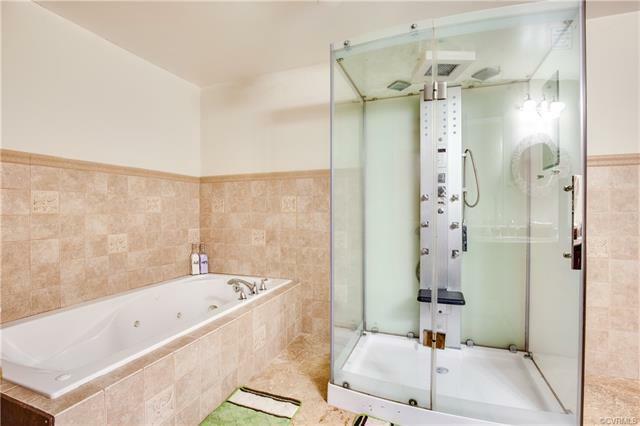 Separate jetted tub, dual sinks with tons of drawer/ cabinet/ counter space. 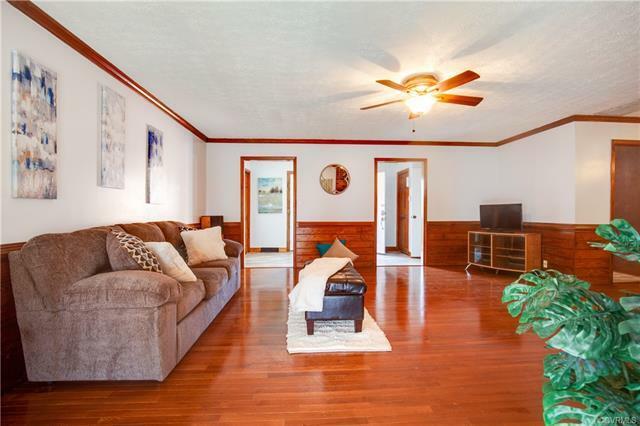 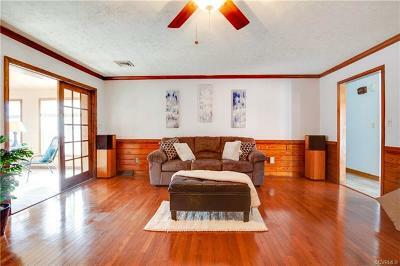 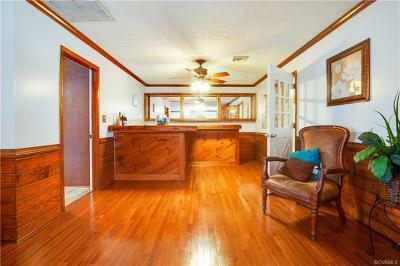 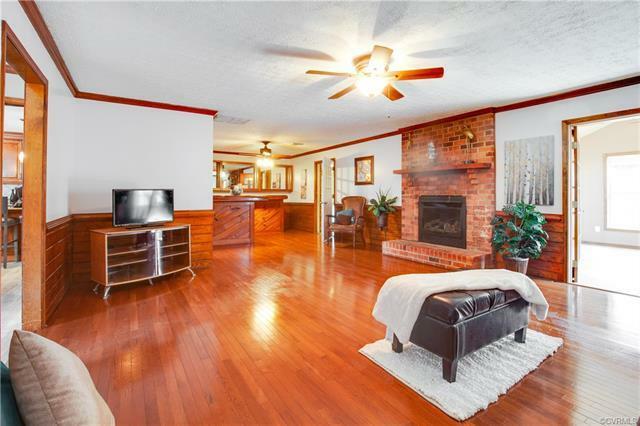 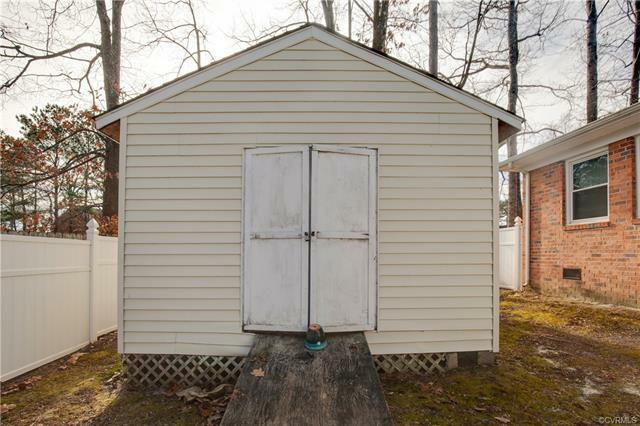 This home is absolutely perfect for anyone that needs abundant space on one level! Directions: From S Chester Road, Turn Onto Millwood Road, Then Make Right Onto Birchleaf. Left On Cresthill, Left On Sir Scott. 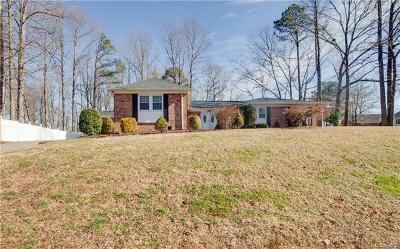 12700 Middlebrook Is Located On The Corner Of Middlebrook And Sir Scott.